It began with a break-in at the Democratic National Committee headquarters in Washington DC, on 17 June 1972. Bob Woodward, a journalist for the Washington Post, was called into the office on a Saturday morning to cover the story. Carl Bernstein, a political reporter on the Post, was also assigned. They soon learned this was no ordinary burglary. ALL THE PRESIDENT'S MEN documents this amazing story. 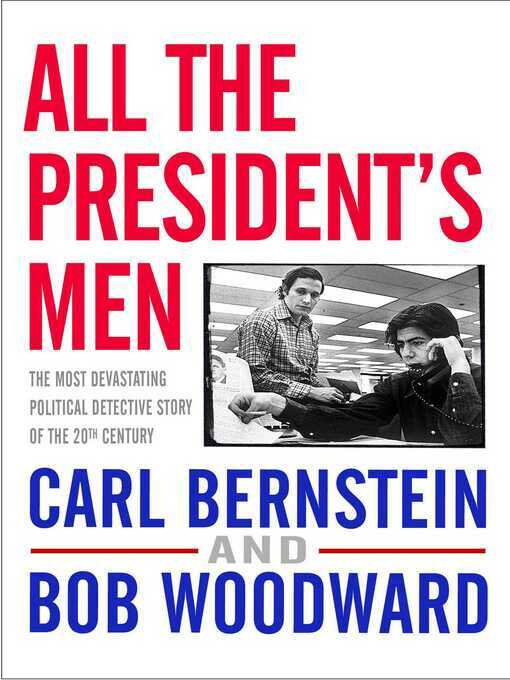 Taut, gripping and fascinating, it is a classic of its kind -- the true story of the events that changed the American presidency.